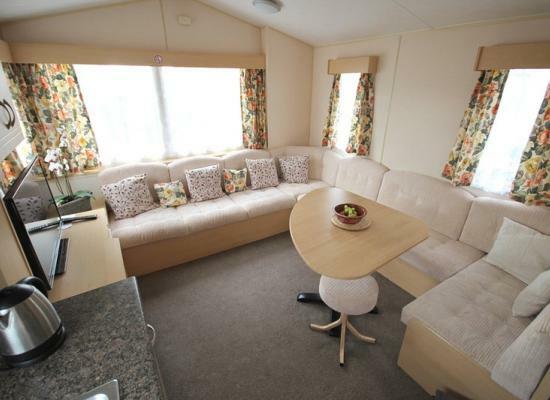 This is a very comfortable, light and airy modern caravan. Ideal for a family, or anyone looking for a relaxing holiday. Only 500 yards from the beach with lovely walks and cycle rides through the Nature Reserve to Rye Harbour. Winchelsea Sands is just a short walk from the beach and backs on to open fields. It is set in the midst of 1066 Country between two of England's ancient Cinque Ports towns of Hastings and Rye. Hastings offers many attractions to visitors such as, shopping, a long elegant promenade with shops and restaurants, a pier and the Old Town of Hastings with its quaint old streets and inns, and attractions such as Smugglers' Adventure and SeaLife Centre. With medieval Rye being closeby, it has quaint cobbled streets, period buildings and with old fashioned specialist shops such as antiques, books and craft shops - all set in a landscape of timber and tiled-hung properties adorning the villages. All owners and visitors alike receive a warm welcome at Winchelsea Sands Holiday Village. There are a lot of tourist attractions and much to see and do in and around Winchelsea, with also Battle, Hastings and Rye nearby. 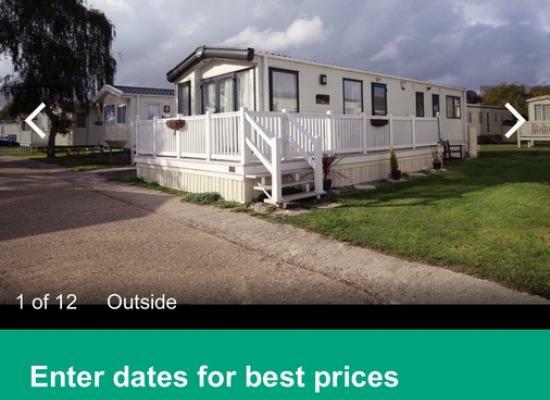 On the caravan park they have a outdoor heated leisure pool and a children's play area providing fun for the whole family. The children will be thoroughly entertained with Loopy the Rabbit, who will occupy them with fun, games and competitions. The entertainment centre hosts amusements, the Lobster Pot Family Club, and a food bar offering takeaway or eat in service. A sports bar is available where you can go for a quiet, relaxing drink.